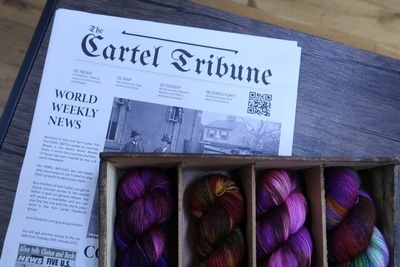 Enter your email address below to receive a notification when Yarn Cartel starts accepting new sign-ups! Enter your email address below to receive a notification when Yarn Cartel is accepting new sign-ups again. 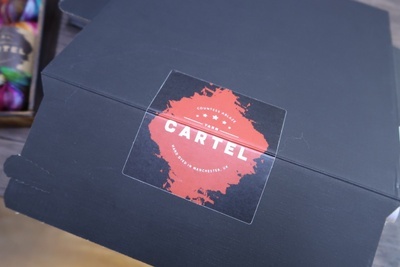 Your first box will ship on the 25th of May. Please order by April 15th to get the current box. For existing subscribers, we ship by the 25th of every other month (January - March - May - July - September - November). 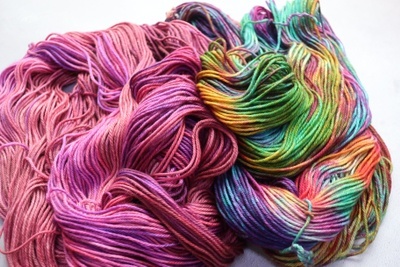 Are you prepared to join a yarn club with personality? This yarn- mafia boss is looking for yarn mules to smuggle important packages every other month. 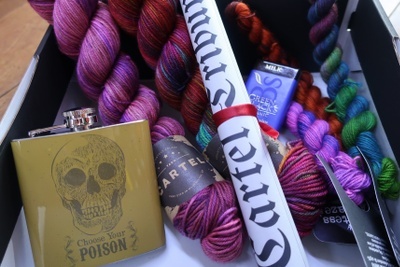 Depending upon your personal risk factor, you'll receive either one or two skeins of hand-dyed yarn by the gangsters at Countess Ablaze. You'll get a newspaper to hide behind plus gifts. 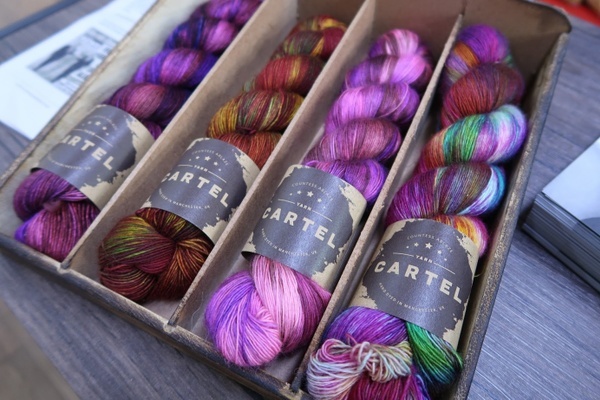 Yarn Cartel doesn't have any reviews!